When it comes to your personal and commercial projects, sometimes you have the perfect idea in your head, but you just can’t find the resources to make it a reality! That’s why you’ll flip over today’s discount software promotion, Mini Design Bundle! Mini Design Bundle is a collection of amazing graphic design resources that span logos, icons, buttons, and more, all perfectly suited for use in your personal and commercial projects. 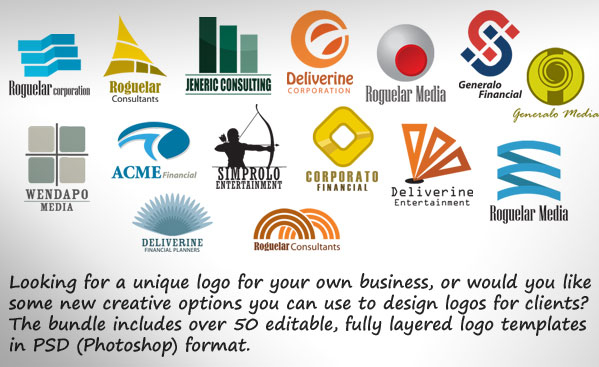 Imagine searching through this treasure trove of backgrounds, price boxes, talk bubbles, website buttons, and logos, finding things that are exactly what you needed to bring your amazing concept to life! Best of all, everything in the Mini Design Bundle is free of royalties, so you can go ahead and incorporate them into your project without worrying about writing checks later. 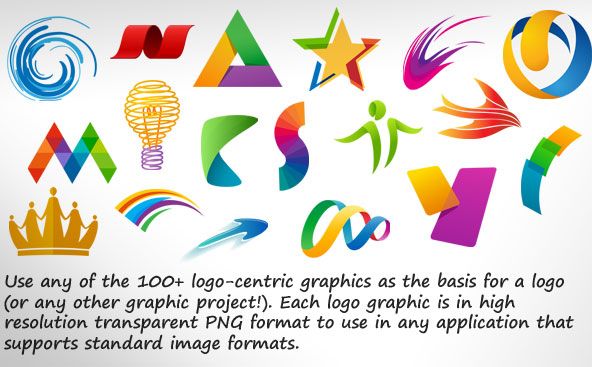 Need flexibility in file formats? The stuff in Mini Design Bundle comes in high resolution image formats that include their PSD, EPS, and AI source files for further editing, and is perfectly compatible with Mac OS X and Windows versions going back to XP. 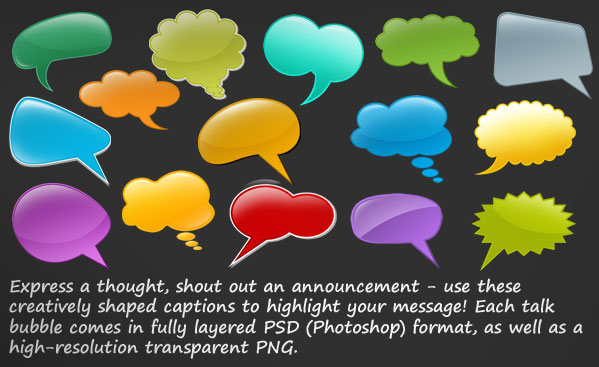 Please note folks: Adobe Photoshop is required to open and edit the included PSD and EPS files. Adobe illustrator is required to open and edit the included AI files. After you purchase Mini Design Bundle it may be used indefinitely. Mini Design Bundle is licensed per computer, and not per user. 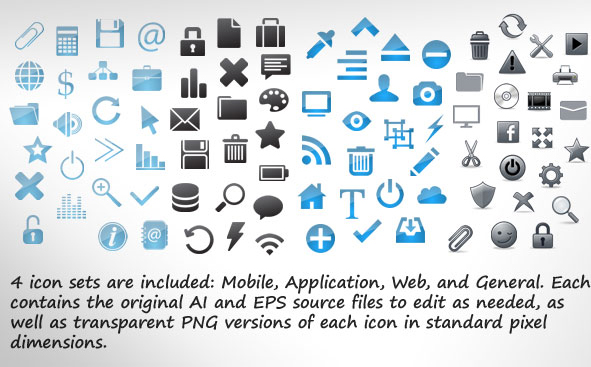 Is it possible to view the icons included in the 4 icon sets (e.g., watermarked icons in a PDF or watermarked icon on a webpage?